The driver of our popular Raspberry Pi Power Switch add-on board PowerBlock got a feature update! More configuration, more logging, faster shutdown. Introduction This is a post as part of a tutorial series about getting to start with the PowerBlock with various images for the Raspberry Pi. 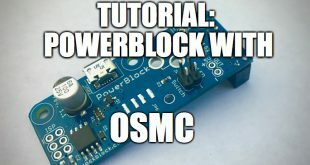 In this tutorial we will learn how to use the PowerBlock with OSMC, a free and open source media center. This is a post as part of a tutorial series about getting to start with the PowerBlock with various images for the Raspberry Pi. 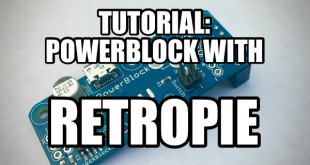 In this tutorial we will learn how to use the PowerBlock with RetroPie, a very popular distribution for retro gaming. 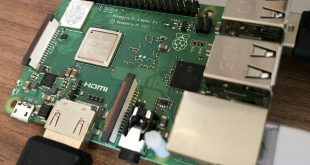 This is a post as part of a tutorial series about getting to start with the PowerBlock with various images for the Raspberry Pi. 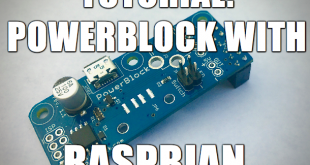 In this tutorial we will learn how to use the PowerBlock with Raspbian, the most common operating system for the Raspberry. Making the PowerBlock ready to go becomes even easier! The installation of the PowerBlock driver is now a one-liner. 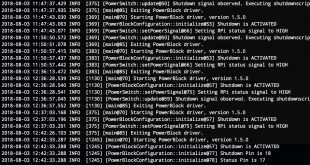 We summarised the installation steps that are needed for installing the PowerBlock driver and the service and put all that as an installation script into the driver repository. The PowerBlock is a small support shield for the Raspberry Pi that provides a power switch functionality. 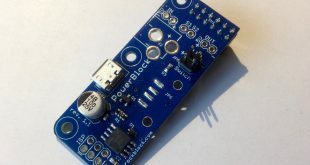 Recently, we have updated the design of the PowerBlock such that it now offers an even greater flexibility regarding the connections with the Raspberry Pi. 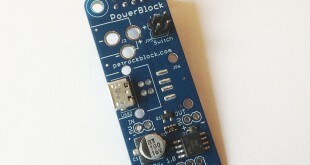 The PowerBlock is an add-on board for the Raspberry Pi (version 1, 2, and 3) models A+ and B+. It provides a microcontroller-based power-switch functionality. 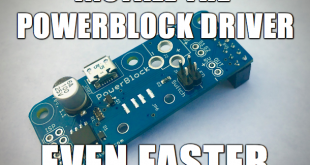 This article describes the PowerBlock itself, as well as how to connect a power switch and how to install the driver.